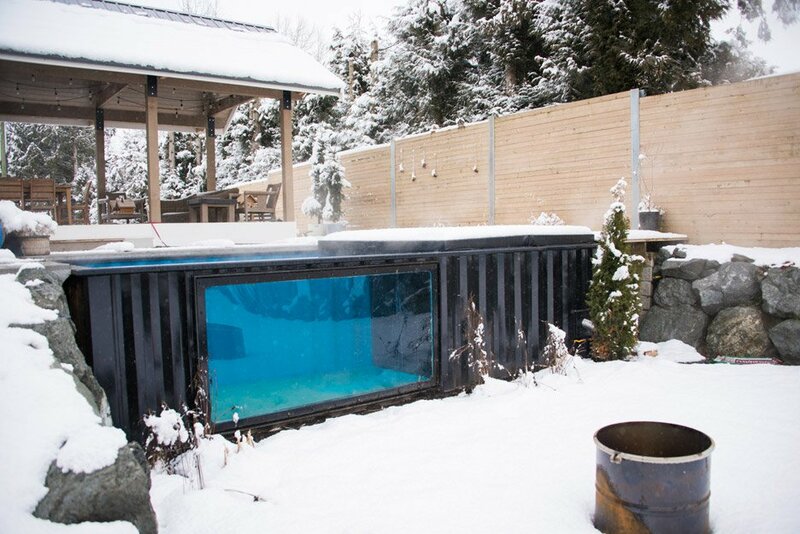 Surprisingly enough, Canadian Modpools found a way to repurpose plain and simple cargo containers and present them to the people as Jacuzzis and pools that can be installed below or above ground. Actually, when taken into consideration that the founders of Modpools have a vast history of modifying shipping containers for commercial purposes of the relaxing sort, this information is not that surprising anymore. So, to get to the root of this idea, we need to know that the founders are a married couple with three kids. While vacationing and traveling around, they noticed that pools are becoming smaller and more compact in every way imaginable. Paul, the husband, says that he got the idea for the first Modpool while vacationing in Palm Springs, California. He drew some sketches on a napkin and started building it as soon as they came back home. He explains that it took him around a year and a half to achieve the product he imagined and to patent it. First things first, they purchase the containers from various Chinese suppliers and have to wait for them to arrive and unload the cargo they carry before the containers can be taken to their factory and begin their journey to become a pool or a hot tub. So, they are not delivered empty, instead they serve their primary purpose before being repurposed into something completely different. 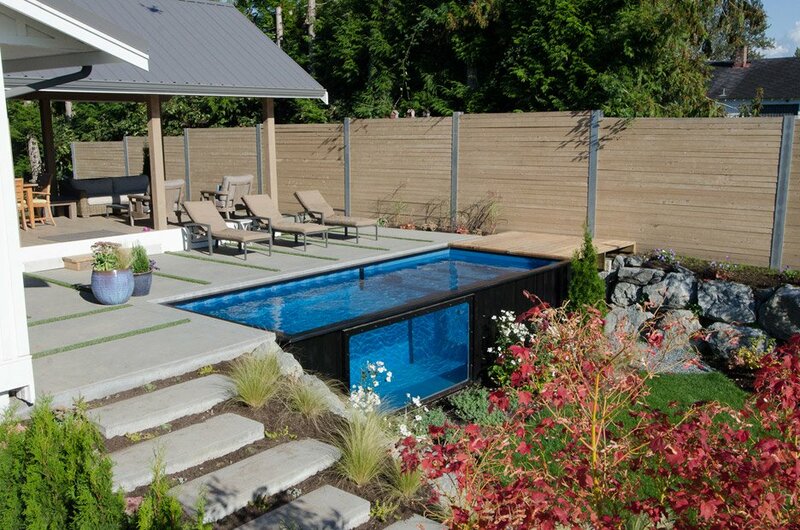 In the factory, modifications begin to transform the container and make it suitable to be used as a pool. These modifications include various structural improvements so that the pool can hold almost 5.000 gallons of water and serve its purpose without failing the customer. 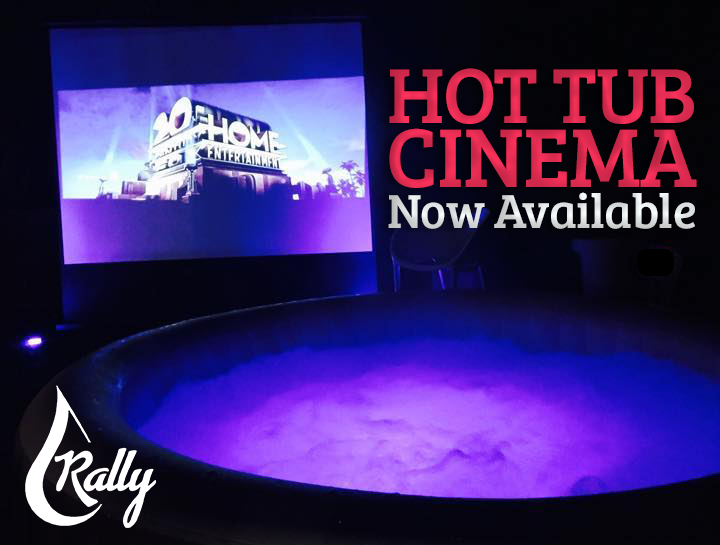 There are also color changing LED lights added, as well as the heating system, sanitation and eight Jacuzzi jets. To make the pool even better looking, the most of one wall is being removed and replaced with a viewing window, so, practically; the inside of the pool is entirely visible. 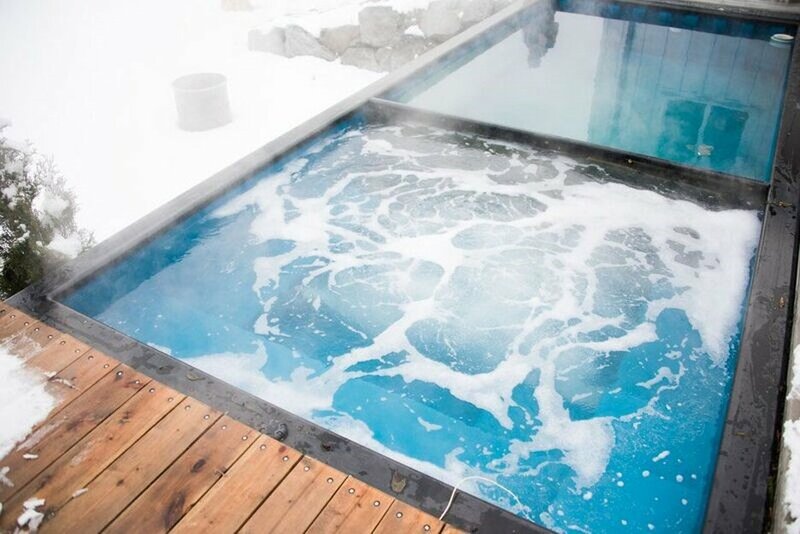 Modpools also deliver their pools fully equipped with a heat-resistant plastic partition that separates the pool from the Jacuzzi, so that only one part can be used at a time, if needed, especially during winter months, when the pool is rarely used. You can easily control the jets, the temperature and the lighting by an app available for phones and tablets which gives the users a user friendly experience. The pumps, emitting a strong current, can turn your pool into an endless swimming pool, where you can swim in one place. This system is also good for people with joint pain or other issues that don’t allow them to use traditional exercises in their daily routine. The production time of a standard Modpool lasts from six to eight weeks. Then the installation depends on being below or above ground and the company works through it as well. They prepare the ground, dig a bed for the pool , at least, make sure all the connections to a gas or propane are made, so that the heater works properly and whatnot for the entire installation to be conducted the right way. There are also various covers available, depending on the customers’ likings and the pools can be shipped worldwide. The beauty of it is that it is compact and unlike the regular pools, these can be filled up and use in just minutes after being installed. 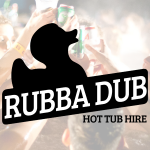 Get your own big hot tub at Rally Hot Tubs or Rubba Dub Hot Tub Hire.